It is important for a person with mental health issues to be able to live independently and achieve his or her hopes and dreams. 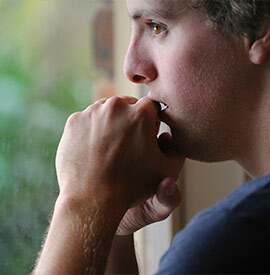 Mental health difficulties affect a person’s mood, thinking and behavior. Examples of mental health disorders include depression, anxiety disorders, schizophrenia, eating disorders and addictive behaviors. Dungarvin provides supports to assist a person with mental health issues to learn the skills necessary to live independently in the community, including daily living skills and coping skills for managing symptoms. Dungarvin provides a variety of supports to individuals with varying mental health needs, in a variety of settings.